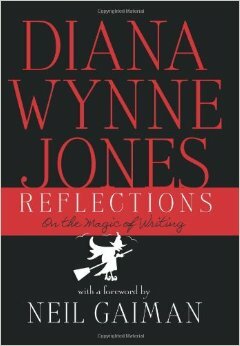 From Reflections: On the Magic of Writing, by Diana Wynne Jones, a collection of speeches, essays, and autobiography compiled before she died in 2011. She wrote forty-something books of fantasy, including Howl’s Moving Castle, Fire and Hemlock, the Chrestomanci series (about a magician with nine lives), The Dalemark Quartet, Dark Lord of Derkholm, The Game, etc., etc., and even a Tough Guide to FantasyLand, that asks the question: Why do the people in fantasies always eat stew? 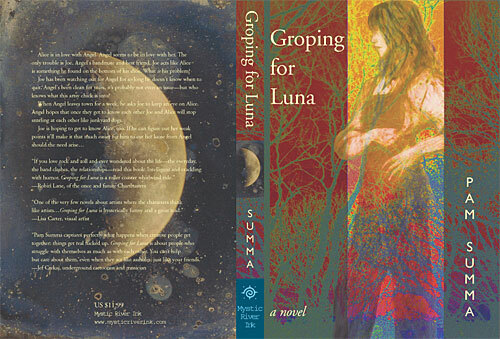 This entry was posted in Writing & editing and tagged Diana Wynne Jones, Fantasy.